The tournament has been cancelled due to inclement weather. Complete this form to let the coaches know if you can play on Saturday. 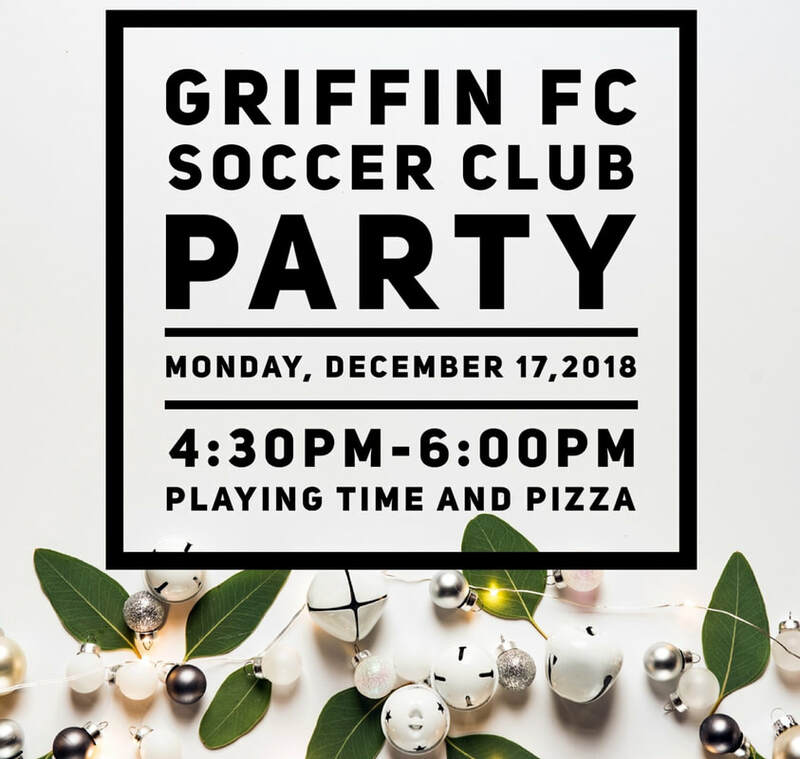 Reminder: Soccer Club is cancelled this week due to the conference schedule. Soccer Club practice will be cancelled today due to inclement weather. Please come out to see our players play each other in a friendly completion. 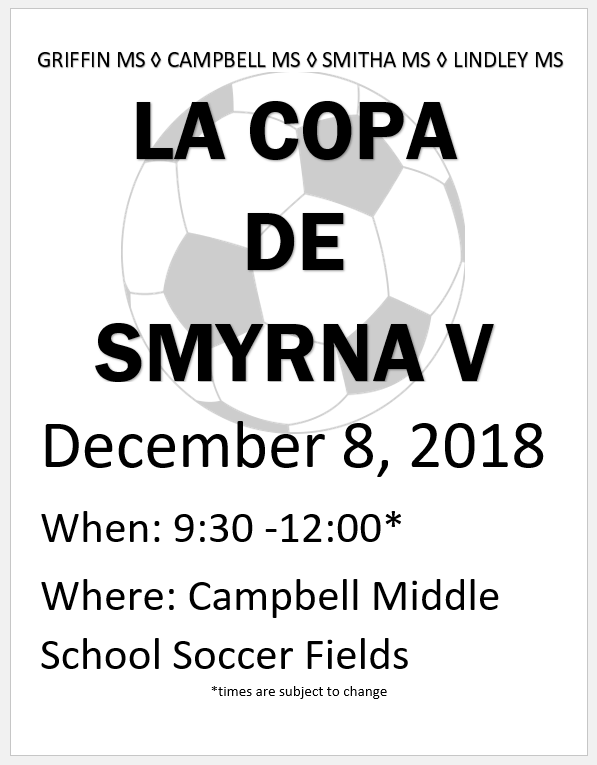 ​The practice will be from after school until 5:30. Please make sure you have transportation home. ​Soccer Club will be held in Gyms 1 and 2 due to inclement weather.